Required to run the 6″ and 8″ TruGrit® wheels on the early model Aries Badger and Pathfinder Camera Transporters. 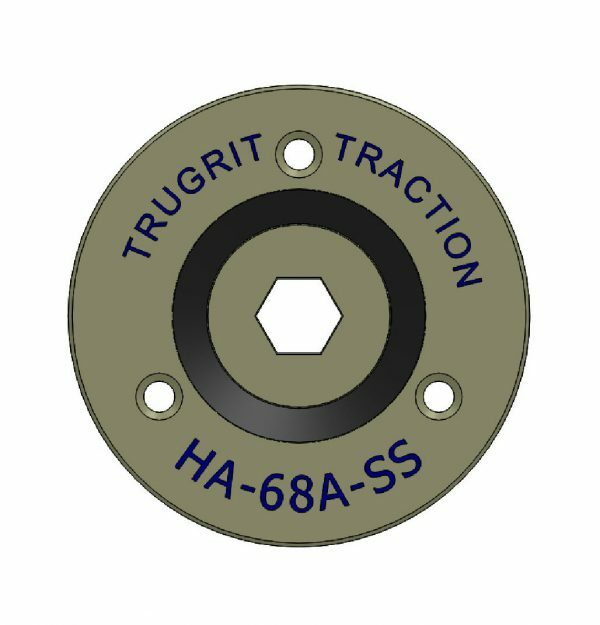 For the 8″ TruGrit®, the outer hub adapter HC-8A-SS is also required, or you can purchase the inner and outer assembly for 8″ HAS-68A-SS. 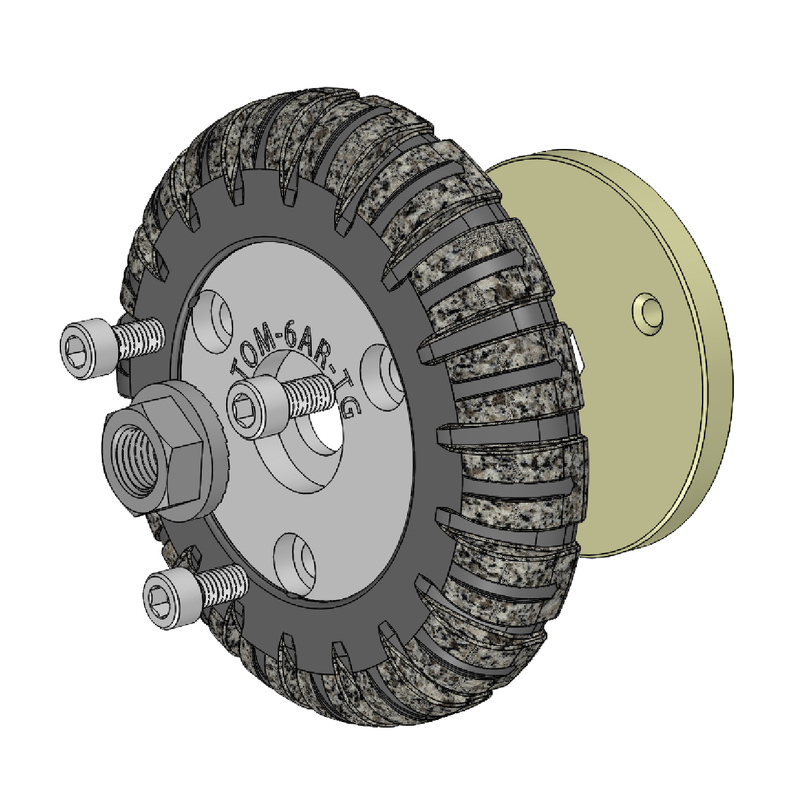 This is a six to eight inch aries-style inner hub adapter with an inner seal. This piece goes with a six inch, aries-style Camera Transporter wheel, which is sold separately. This piece is necessary for the Camera Transporter to operate correctly. Camera Transporters are a useful camera inspection tool for your home or business to inspect the pipes for any damage or blockage. This affordably priced tool is guaranteed to not break your bank while also giving you a reliable and durable part. 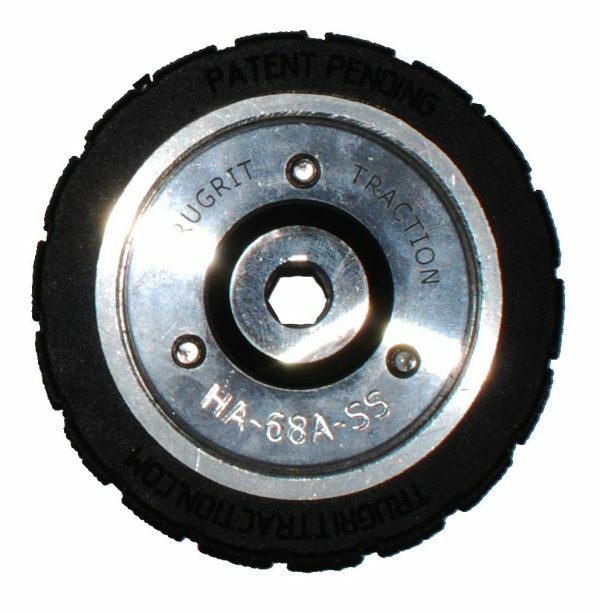 This part is durable with the ability to withstand heavy wear and tear. Here at TruGrit, we offer parts for a variety of Camera Transporter models, including the popular aries-style.